Hey y'all! 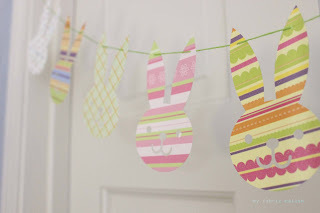 Just wanted to share some quick Easter decoration and spring gift ideas. I did all of this on my Silhouette. The shapes i used are from the Lori Whitlock collection in Silhouette's online shop. Also, all Easter shapes are 25% off so get them while they're cheap. Sweet! These were all simple to put together and took 12- 12x12 in cardstock papers. 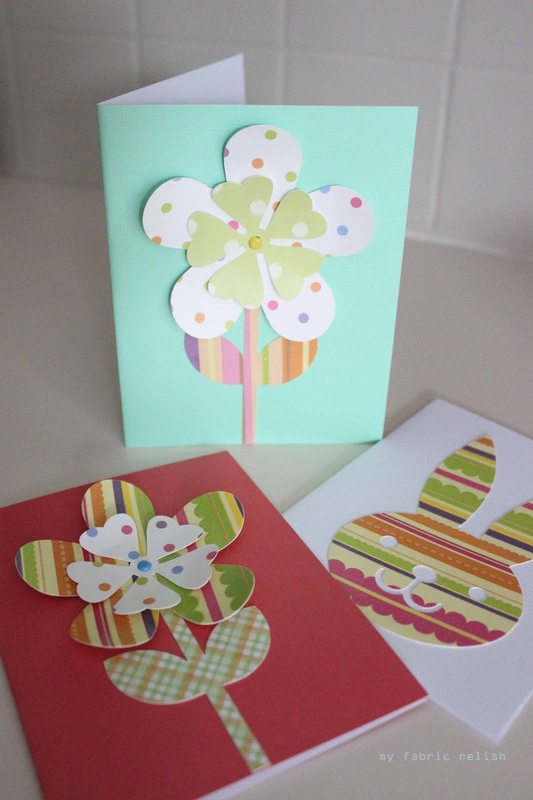 I did each 12 x 12 page full of cuts with the egg cutout, three bunnies, and then the flowers. 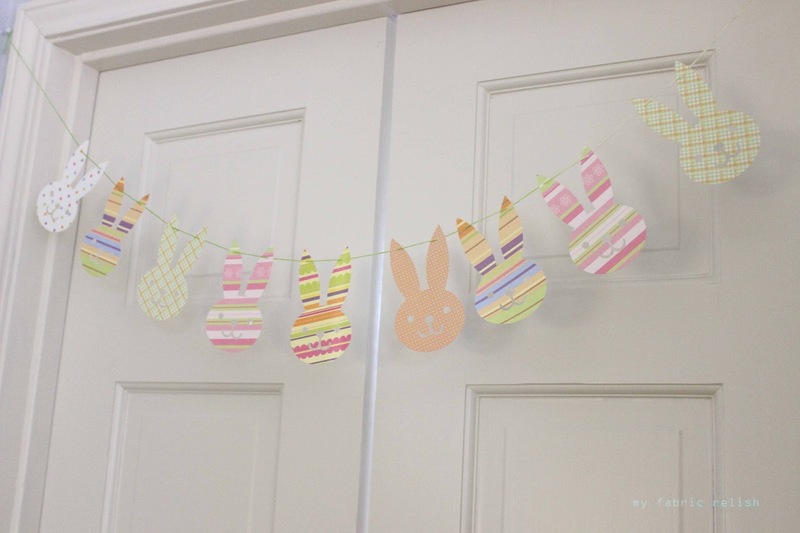 The bunny garland was laced up with embroidery floss using a needle ( because I forgot to make tiny holes in the ears before I cut). 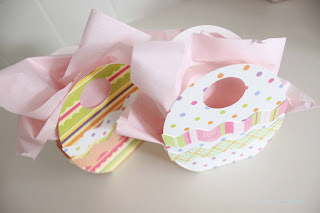 I was able to make two sets of garland and plan on giving one as a gift to little relish's teacher. The one pictured above is hanging out in the kitchen breezeway.... Mr. Relish will love having to duck every time he walks through...NOT! (Sorry Mr. Relish). 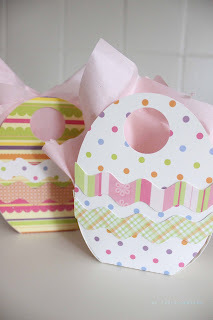 I plan to use the egg baskets as goody bags for little relish's classmates. 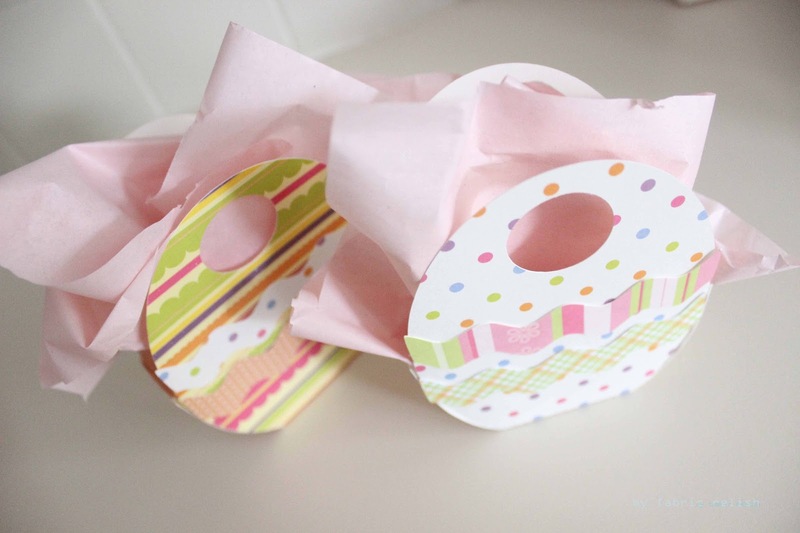 I plan on putting some paper grass and some candy inside. Hope these quick projects give you some Easter and/or spring inspiration. Hopefully we get our bluebonnets here soon. Im ready to get my girls out there for some pictures! 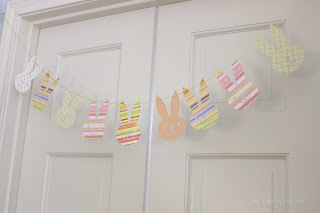 Happy Easter and Spring (if it will ever get here)!